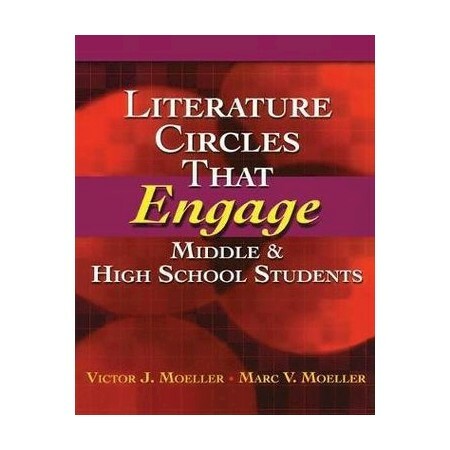 Engage your students with Literature Circles! This book will show you how to prepare your students to lead their own active, focused discussion in small groups. Give your students the tools to engage with books and with each other. You can even incorporate film versions of classic texts into discussion.